Taste testing is no joke. The professionals who do it don’t get paid to simply like or dislike a product. They have to provide information about the aromas, tastes, mouthfeel, and aftertastes. There's an endless variety of distinctions. To become a taste tester, you must pass a variety of acuity tests, including screenings for sensory ability—where identifying between sweet, salty, bitter, and sour are essential—and sniff tests. 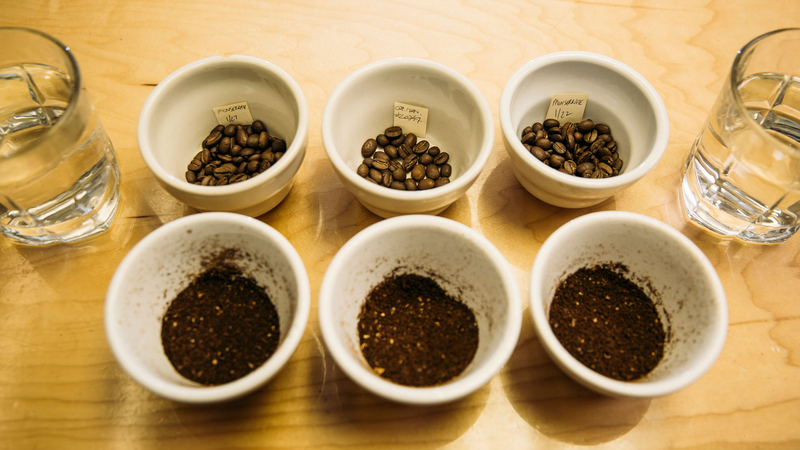 Coffee tasters, in particular, require a delicate palate, superb taste buds, and immense knowledge of the science and art of coffee making. Master wine sommeliers earn as much as $160,000 annually and chocolate connoisseurs can easily earn more than $100,000 annually with specialty retailers.